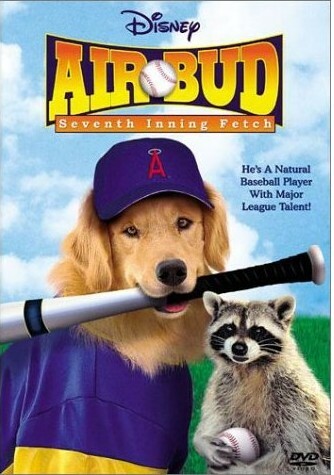 Mine: Hard to tell these Air Bud movies apart. Completely routine. Leonard Maltin/Plot synopsis: Josh has gone to college and his little sister Andrea enlists their dog Buddy in her baseball team just as Buddy's puppies are kidnapped by Rocky the Raccoon.